Founded in 2006, UPPAbaby had some quick success. Their first product, the VISTA stroller, was an immediate hit and has propelled their growth over the past 10+ years into a company now with over 60 employees. Now, they have realized that with their greater numbers in staff, it was time to invest in their IT infrastructure. Coming from using an outsourced IT infrastructure, UPPAbaby had a blank slate. They needed something that could support their cloud forward infrastructure and their mixed platform environment, while being cost efficient and feature rich. 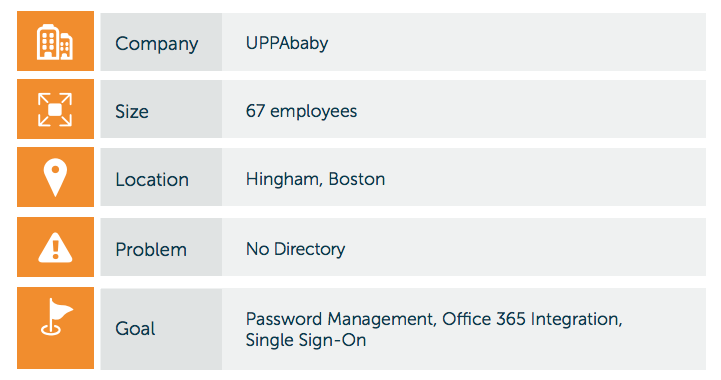 UPPAbaby initially looked at Active Directory®, but they quickly realized that with their requirements setting up an AD server just wasn’t for them. Then they started looking for alternatives. UPPAbaby decided to move forward with JumpCloud, and they haven’t looked back. 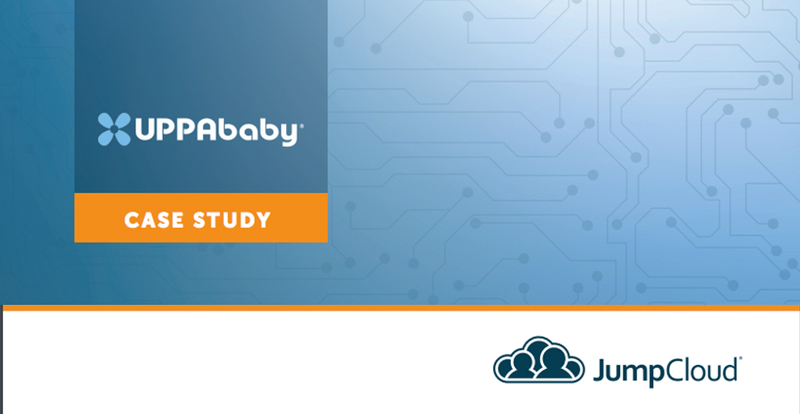 You can read about their experience with JumpCloud in our case study, by clicking the image below. 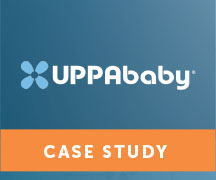 UPPAbaby found what they were looking for in their directory, and are now effectively and efficiently managing their IT resources. The IT world is changing with the surge in -as-a-service products, and it’s becoming the time for your directory to start changing too. JumpCloud’s Directory-as-a-Service® is built for the cloud environment we see today, with the capability to manage your systems (Windows, Mac, and Linux), cloud and on-prem servers (AWS, Google Cloud, etc. ), web and on-prem applications (LDAP, SAML), and wired or WiFi networks via RADIUS. This means that all of your platforms, protocols, and locations can be managed from one unified cloud directory. On top of that, Directory-as-a-Service can act as a provider of cloud LDAP, RADIUS-as-a-Service, MFA, user management, and more. With IT increasingly becoming more cloud based, your directory should be too. Try out our cloud-based directory for yourself – your first 10 users are free forever with no credit card required. If you have any questions about DaaS or any other aspect of JumpCloud, reach out to us. We would be happy to talk about how Directory-as-a-Service may be right for you.